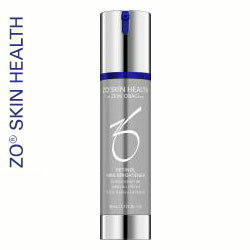 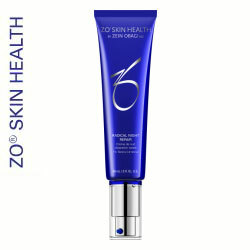 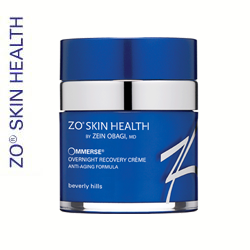 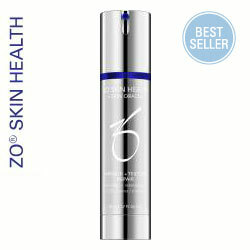 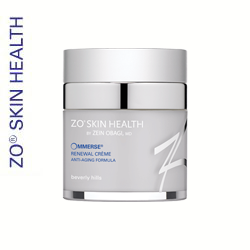 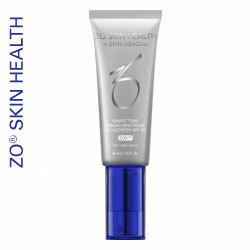 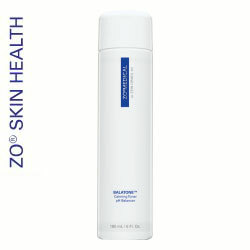 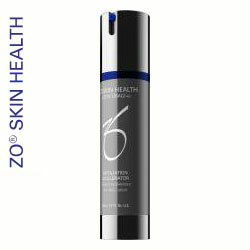 Founded by Dr. Obagi in 2007, ZO Skin Health was created to provide the world’s most innovative and effective skin health solutions. 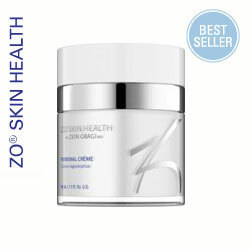 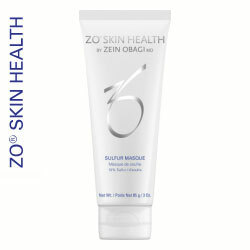 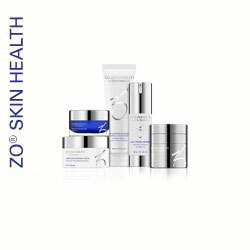 As Medical director of ZO Skincare, Dr. Obagi has created products with technologically advanced ingredients and even more effective formulations, designated into two categories: ZO® Skin Health and ZO® Medical. 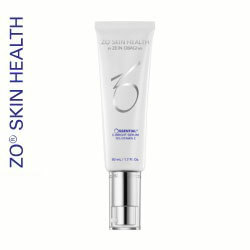 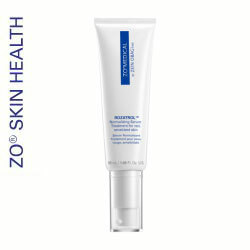 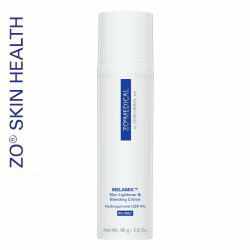 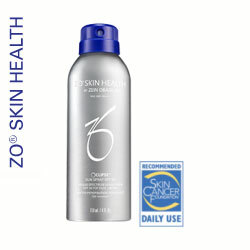 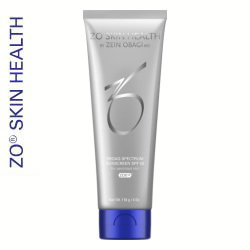 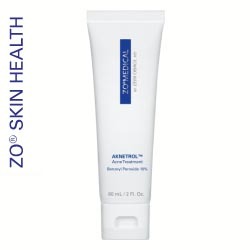 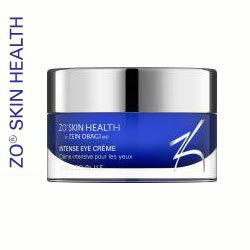 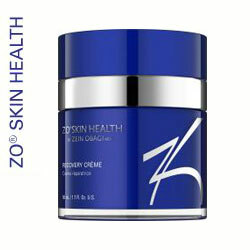 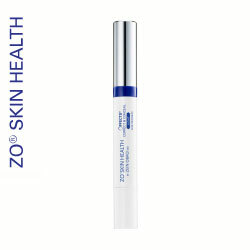 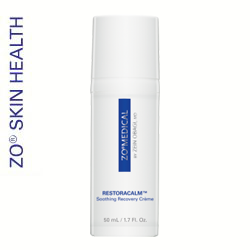 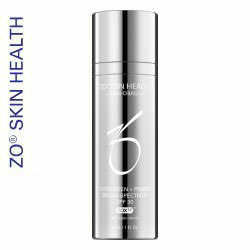 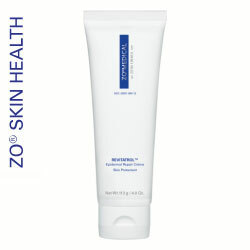 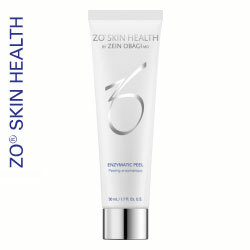 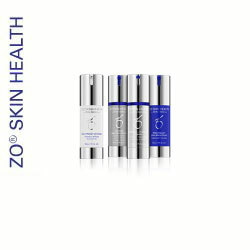 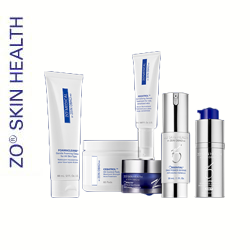 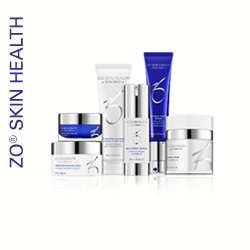 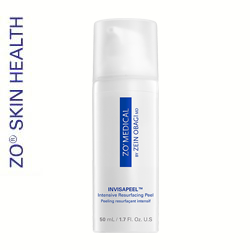 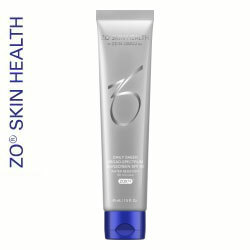 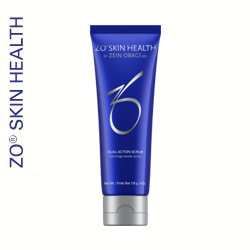 ZO® Skin Health products maintain the results of therapeutic treatments and provide effective daily skincare and protection from the environment, while ZO® Medical products have been optimised to treat a range of skin disorders and chronic conditions.